Kata Tjuta in the World Heritage area of Uluru-Kata Tjuta National Park. 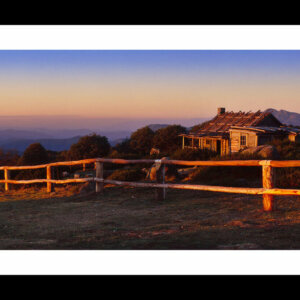 Craig’s Hut at Mount Stirling in the Alpine National Park, Victoria was used for the filming of “The Man from Snowy River” in 1981. 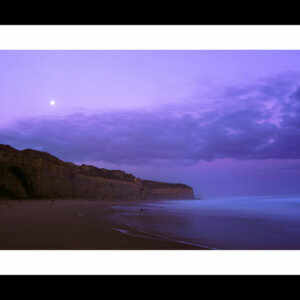 Part of the Twelve Apostles Limestone structures photographed at sunset from the beach at Gibson Steps.